Sign up with Daily Goodie Box and they will send you a box of free goodies both full size and samples! Shipping is Free. and they'll never ask you for a credit card! There are new boxes filled with products being send out every month to members. There are several NEW products in April's box. plus, they are taking signups for May's box. **UPDATE head on over to their Facebook Page, they are giving away boxes to those that leave comments on giveaway posts. Some posts they give away over 100! You must be registered already to qualify. Sign up With Daily Goodie Box, It's 100% FREE - be sure to fill out your entire profile. 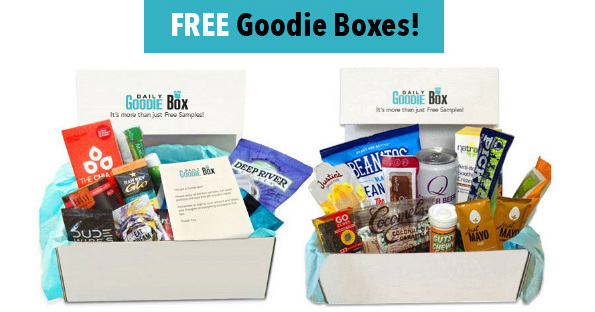 Request your FREE Goodie Box - Did they run out of boxes? No worries, more will be stocked soon. Give Your Opinions on the products in your box. 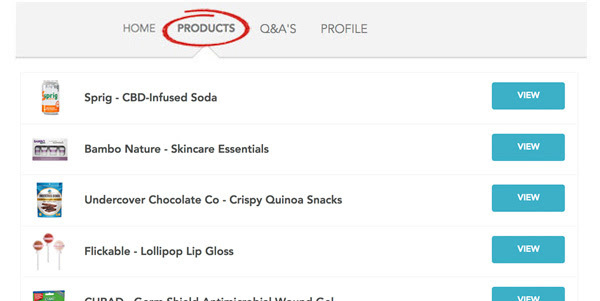 No one is guaranteed a box, products are matched with members, but interacting on social and having your ENTIRE profile filled out helps!